Welcome to the Las Vegas Window Cleaning Blog provided by Southwest Ultra Clear. Topics blogged about below include many window cleaning tips and articles from our expert window cleaners including resources, specials, news and other updates from our team here at Southwest Ultra Clear. Southwest Ultra Clear is Las Vegas’s number one window washing company. For over 20 years we have been serving homes and businesses across the Southern Nevada region. But did you know that we do more than windows? 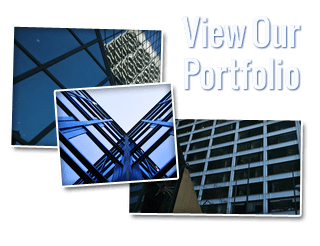 We offer a comprehensive package of cleaning and maintenance options for both your residential and commercial interior and exterior…. 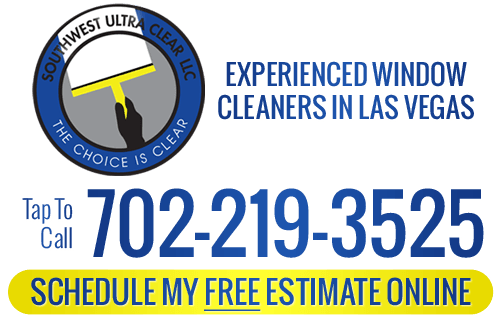 If you are looking for a window cleaning Company in the Las Vegas area, please call Southwest Ultra Clear LLC at 702-219-3525 or fill out our online request form.